The association between Sally Lunn’s and Jane Austen is an interesting one. 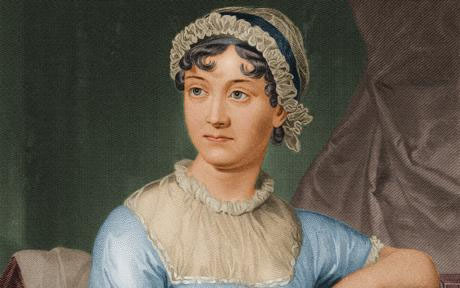 A young Jane Austen writes a typically mischievous letter about “disordering my stomach with Bath bunns.” The extra letter ‘n’ may not be an accidental slip. She could be referring to Sally Lunns. Nor is she criticising their indigestibility, simply implying that she liked pigging out on them as a form of comfort eating. Bath Bunns / Sally Lunn’s were eaten at the endless round of breakfast parties. Like brioches, they were eaten hot if possible, split open and liberally doused with melted butter. Bakers made them in different sizes that could either be cut up or eaten as individual portions. 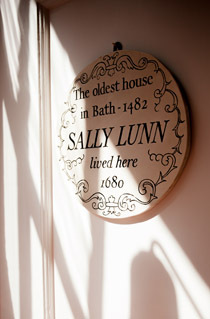 Today you can enjoy a bunn in The Jane Austen Room at Sally Lunn’s – you can also enjoy bespoke dishes, and blends of tea and coffee . We also sell Jane Austen blends of tea and coffee to take home to enjoy or give as gifts.